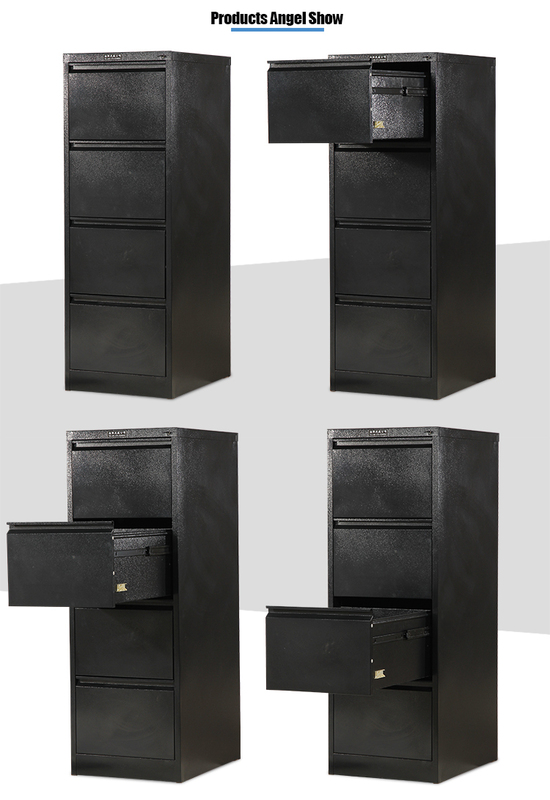 The Steel Filing Cabinet include 4 filing drawers.Each has a stylish smooth powder coated finish. The Vertical Filing Cabinet is suitable for home offices or the workplace, supplying storage and organization. The office storage cabinet features fouor file drawers, each with a pull handle and a smooth glide suspension for easy opening. 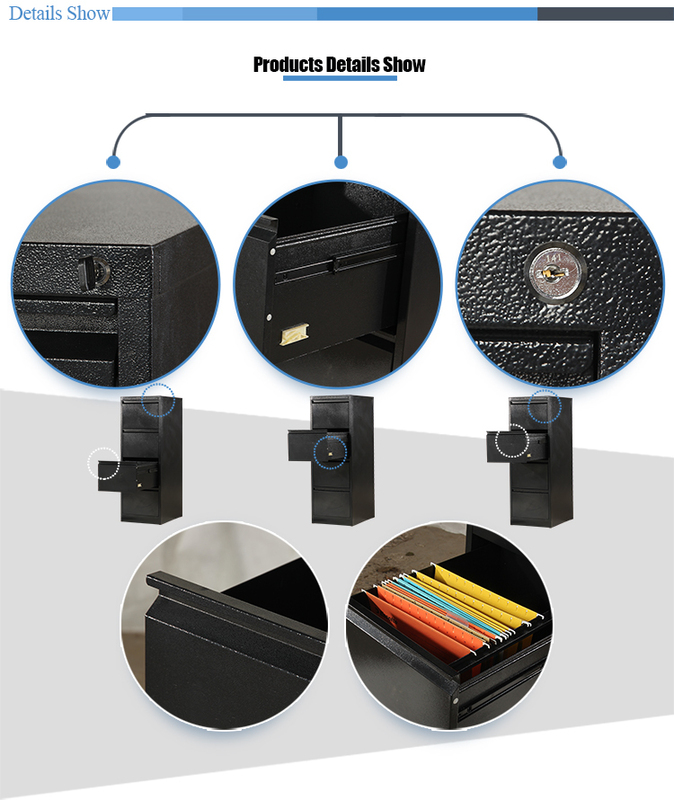 The Drawer Filing Cabinet has a central control lock which keeps all 4 drawers shut for added security. The Metal Filing Cabinet are available in letter or legal-size. 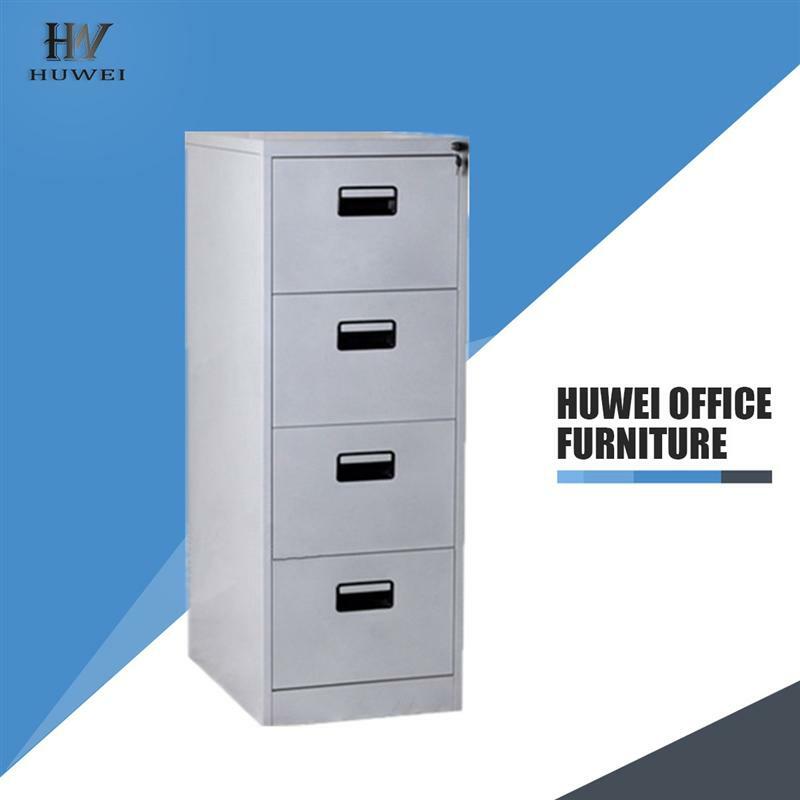 Looking for ideal Office Furniture Steel Filing Cabinet Manufacturer & supplier ? We have a wide selection at great prices to help you get creative. All the Office Furniture Steel Cabinet are quality guaranteed. 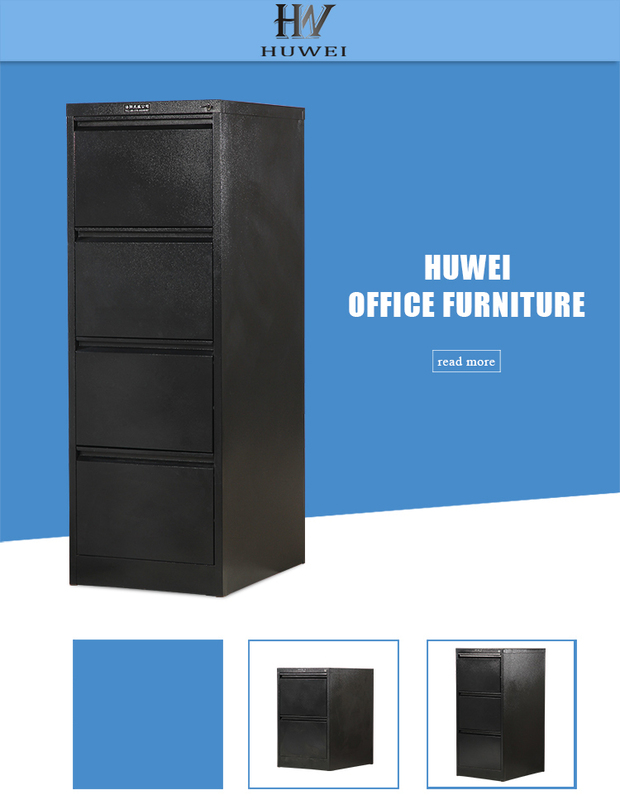 We are China Origin Factory of Steel 4 Drawer Filing Cabinet. If you have any question, please feel free to contact us.